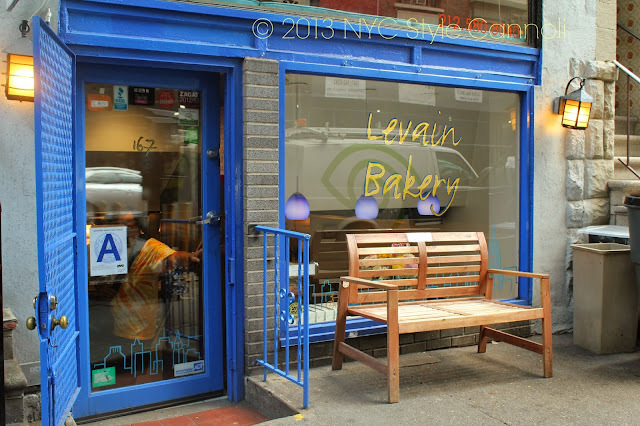 Levain Bakery is a place that I have been meaning to get to for quite a few years. Yes, years. There are so many things to see and do in New York City, sometimes places get way down on my list. 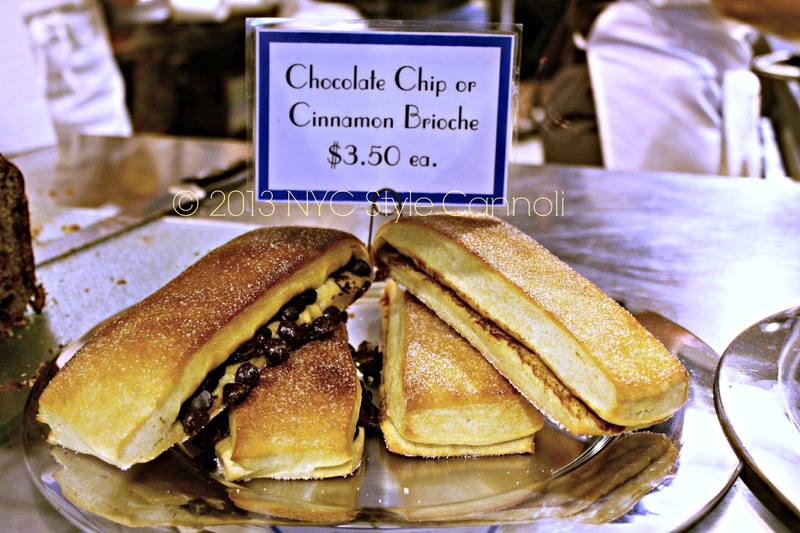 The day I was walking around the Upper West Side, I knew I had to find this place. It is really very small, but, what they make is just out-of-this-world! 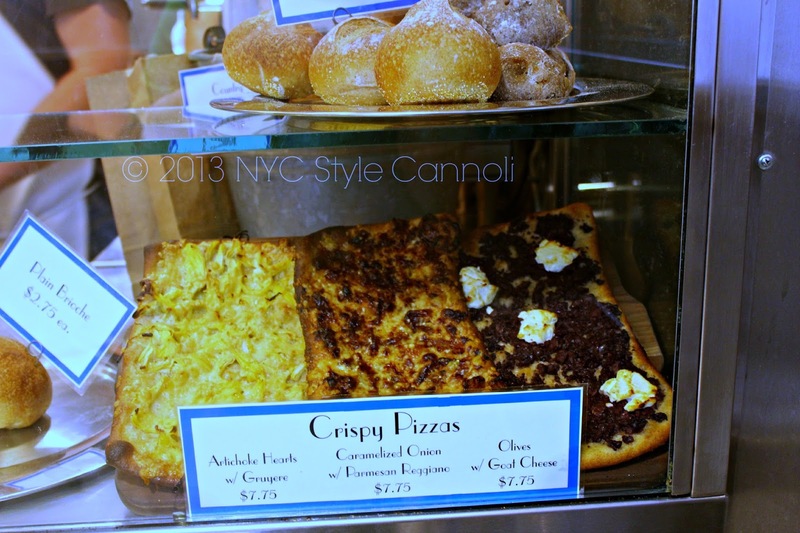 These pizza's look amazing, don't you think? These brioches are to die for. You can ask for the chocolate one warmed if it isn't warm when you are ready to purchase it. It is sublime when warmed. The chocolate kind of oozes out, and the smell is quite fabulous! They are famous for their chocolate chip cookies, the 6 ounce size of them is pretty impressive. The scones are pretty awesome too! 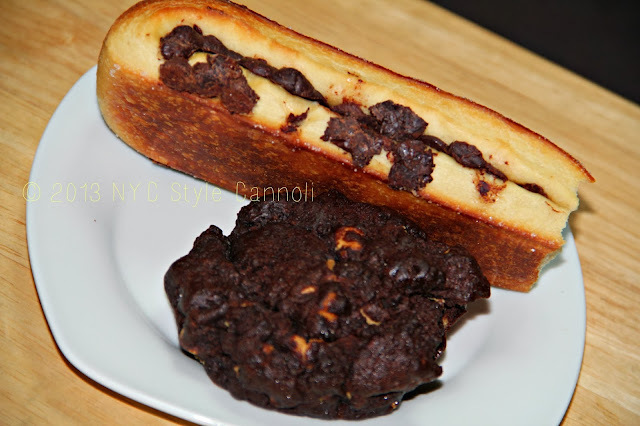 Another item if you are a chocolate lover, Valrhona Chocolate Rolls, are a MUST if they have them when you visit. I don't think you can go wrong with any items in this bakery. These are what I brought home! The cookie is the chocolate peanut butter and I must say, it was just so luscious, I was in heaven! The really nice thing about this bakery, they do ship their items from their web store! You can purchase HERE if you wish to have some sent home, or send as gifts to family friends. I would like to try chocolate and walnut biscuits! Oatmeal raisin scone? OH EM GEE! 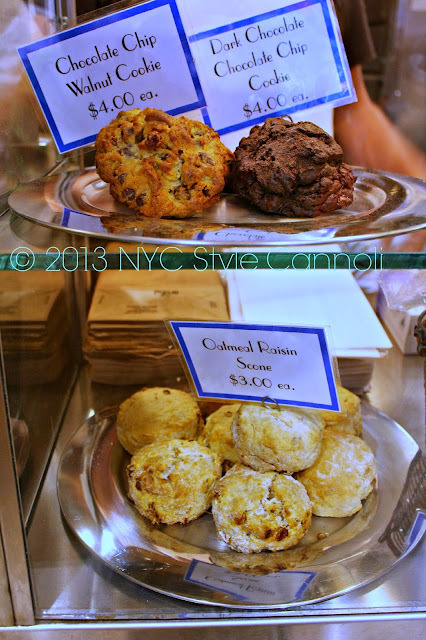 Those are my favorite types of cookies but never tried a scone of the same. Now I know where to go to find one, thanks to you.